Cluster analysis, also called segmentation analysis or taxonomy analysis, partitions sample data into groups, or clusters. Clusters are formed such that objects in the same cluster are similar, and objects in different clusters are distinct. 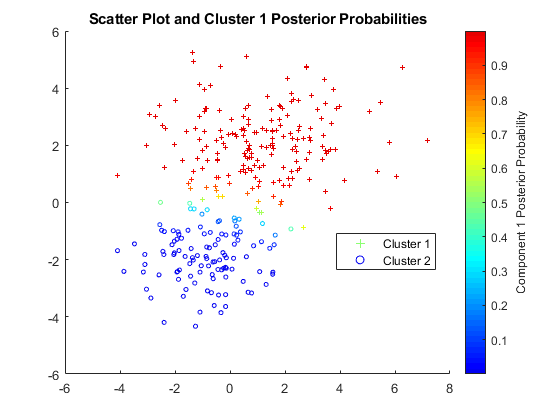 Statistics and Machine Learning Toolbox™ provides several clustering techniques and measures of similarity (also called distance metrics) to create the clusters. Additionally, cluster evaluation determines the optimal number of clusters for the data using different evaluation criteria. 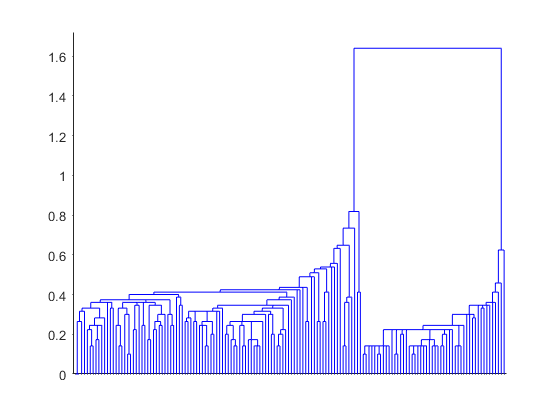 Cluster visualization options include dendrograms and silhouette plots. 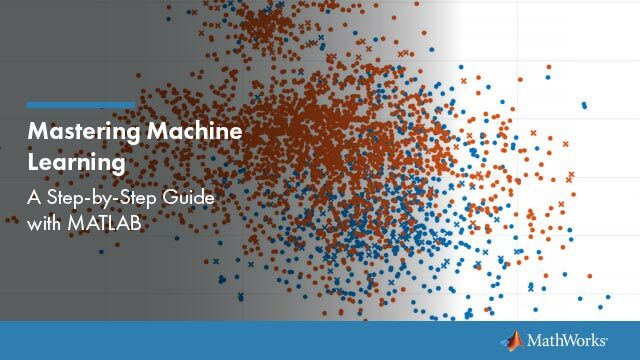 Examine similarities and dissimilarities of observations or objects using cluster analysis in Statistics and Machine Learning Toolbox™. Data often fall naturally into groups (or clusters) of observations, where the characteristics of objects in the same cluster are similar and the characteristics of objects in different clusters are dissimilar.